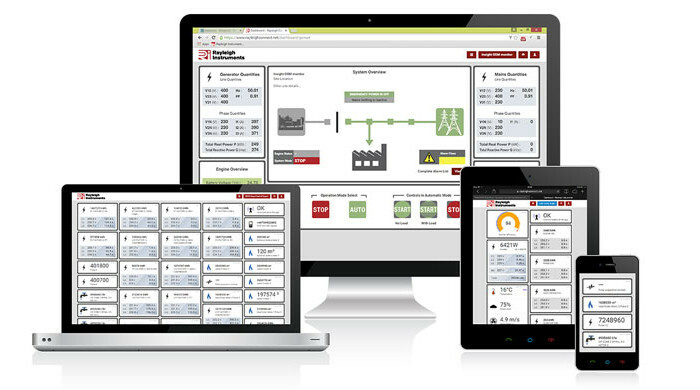 Home / Blog / Rayleigh Instruments New Products take Hannover Messe by storm! 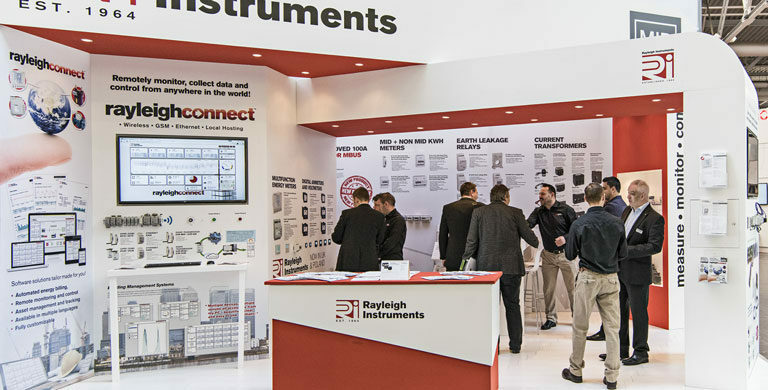 Rayleigh Instruments once again visited Hannover Messe to demonstrate our new range of products and what a response they received. 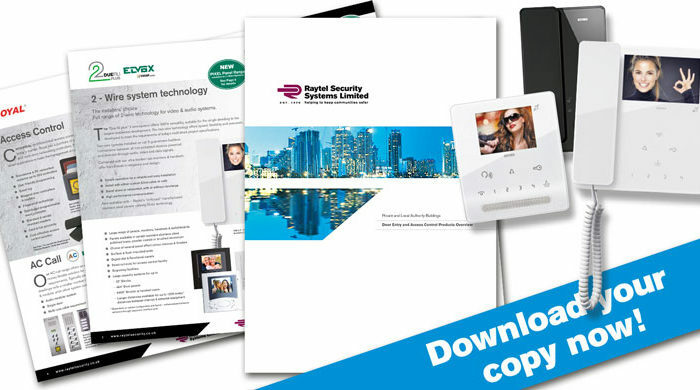 Some of the industry’s biggest names visited the stand and commented on Rayleigh Instruments success and ability to design new, innovative products and keep the costs down. 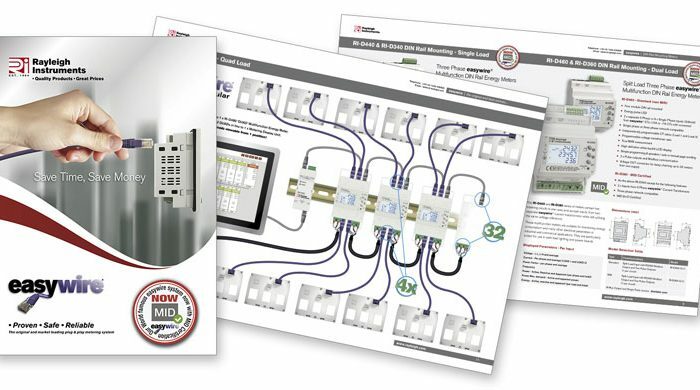 The products that stole the show were once again were their “easywire metering” System which is designed to ensure a faster installation with minimal wiring errors and their New rayleighconnect monitoring software which is user friendly and customizable to meet the customer’s specific requirements. With their rapid growth in and outside of the UK Rayleigh Instruments has had a lot of interest from European countries to become a Rayleigh Instruments approved Distributor to promote our products worldwide. Stay tuned to find out where we are exhibiting next!